For those of you who missed my post on Sunday, I got a Kindle for Christmas, and so far I am loving it. You can read my preliminary thoughts here, and keep an eye out for a more in-depth post about my thoughts and a comparison to the Nook. Now that I've gone digital, I promise not to go Kindle-crazy and make all of my blog posts completely inaccessible to those of you who read solely print versions of books. But, this digital craze is infectious. In reading all of your comments and emails, I've found that a lot more of you own e-readers than I thought, which makes me more inclined to want to indulge in blog posts like this every so often. So, without further ado, my e-reader-owning friends, here's a list of great books that cost less than a paperback! Free for a limited time! 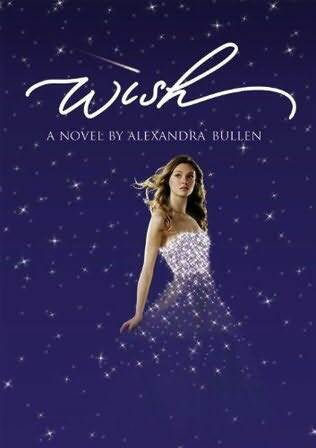 From now until January 3rd, you can download Wish for free on any device, just in time to read before the companion novel, Wishful Thinking , releases on January 1st! In case you haven't read this one, but have been hearing a lot of hype about it's sequel, The Lost Saint , today, you can now get this one for only $2.39 ! If you haven't started reading this amazing series about killer pixies yet, now is the perfect time! 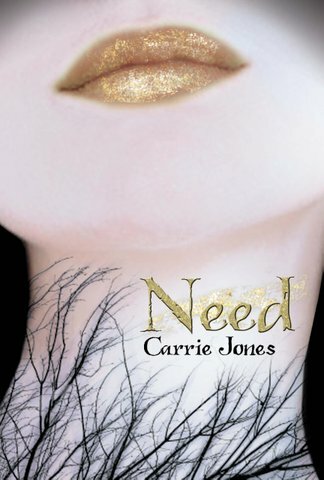 Need can be downloaded for $1.99 ! And if you prefer print, there are some cool bargain deals on the hard copies ($4 for the paperback)! This is the sequel to the amazing, powerful, and perfectly romantic book Taken by Storm , and it's only $2.99 ! 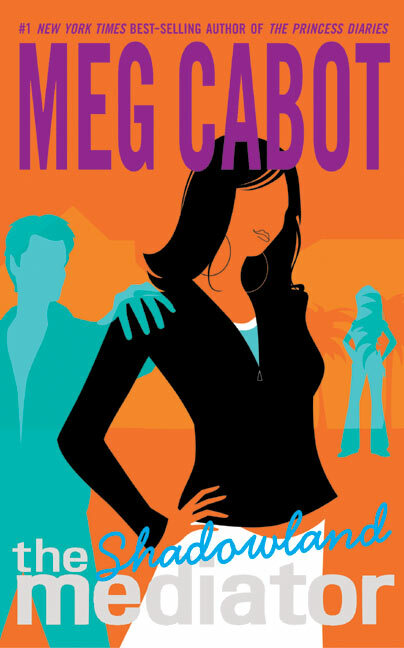 Totally worth it for all of the romantic tension and emotion you're sure to get in this book! Okay, so I just was talking about how awesome this series is! If you've not read it yet, you can now download the books for $3.99 ! That's yet another steal for such fantastic books! If fantasy is more your thing, then you can get this read at only $4.88 ! Sweet! And if you follow me on Twitter (@compelletoread), then I guarantee I'll be tweeting about more deals I stumble upon, both print and digital! Oh!! Mediator!! I love love love Suze and Jess!!! Those are some seriously awesome books! Happy reading! Thanks so much for the heads up! I really enjoyed this post. You should do more in the future. I have a kindle, but I hardly ever buy books on it because it's not really cheaper. Thanks for letting me know about WISH! Just downloaded it :) Where do you search for these kinds of deals?